Belmont supplies these with full mill certification to MIL-A-1800L including chemical & physical test requirements. 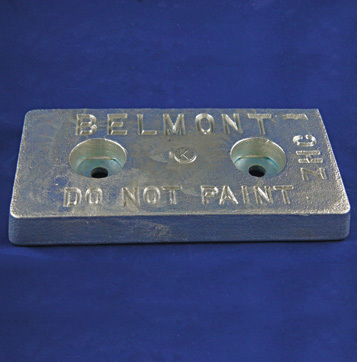 Available in 72″ lengths or cut and threaded for Pencil Anodes. 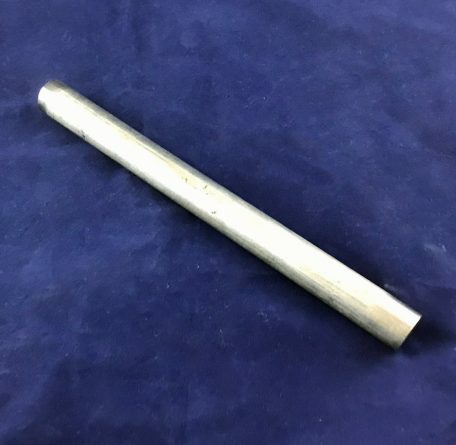 Available for welding or bolt on applications to meet most any requirements for Industrial use or for sale to US Government. 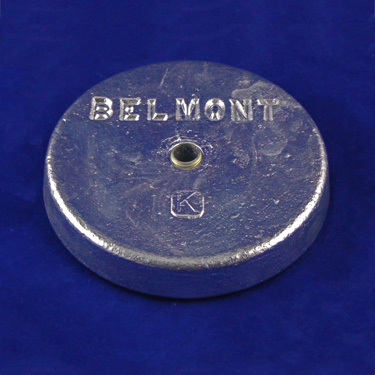 Belmont manufactures style B round anodes for Cathodic Protection of steel hulls & tanks. 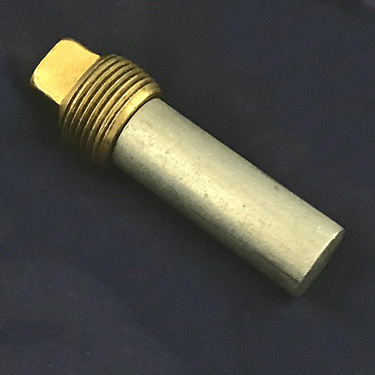 Available with either 3/8″ or 1/2″ IPS. 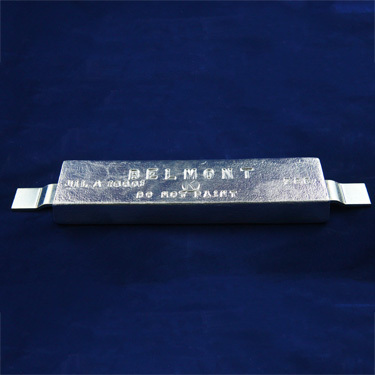 The 11″ piece has 2 3/4″ IPS.